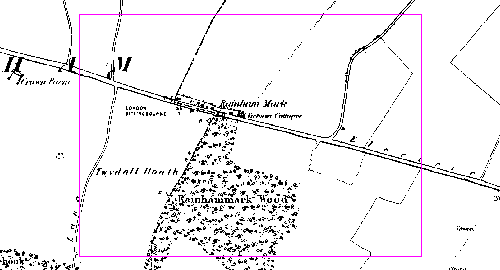 Maps of Rainham Kent over the years. These maps show how Rainham Kent has grown in size over the last 150 years. Hello - my great great grandparents lived at "61 Broad Walk, Rainham, Kent." This is indicated on the 1911 UK census. I cannot find this address online. Does anyone know if such an address still exists?